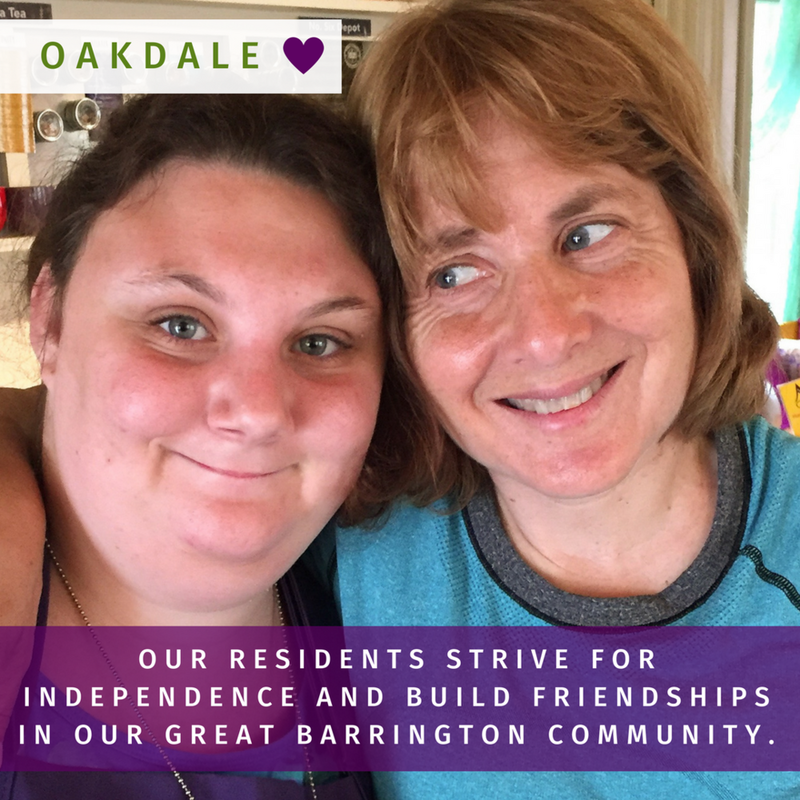 The Berkshires are an ideal location for fostering our residents' connection to the community in which they live. The town of Great Barrington promotes close relationships between town residents, officials, local shop owners, employers and members of the police and fire departments. Restaurants, a movie theater, a library and community college are sources of enrichment and activity as well. The community provides a sense of peace and security. Oakdale actively participates in the cultural, athletic and social events that abound in the Berkshires. Residents frequent Tanglewood, Jacob's Pillow, museums, art galleries, the Stockbridge Theatre festival and all of the area's celebrations and events. Cultural enrichment through the arts plays a large role in how our residents view themselves as well as providing structure. CATA (Community Access to The Arts) is an ongoing invaluable source of enrichment and education. Weekly classes in poetry, yoga, fine arts, dance and theater culminate in a performance each May. Houses of worship representing all major religions are located in Great Barrington. Our residents are free to follow their personal religious affiliations.